As my fellow author Jennifer Fickley-Baker recently shared, this week marks the debut of Oswald the Lucky Rabbit. At Disney Theme Park Merchandise, we’ve introduced a variety of Oswald merchandise this past year in honor of his 85th anniversary. Being a fan of Walt Disney Company history, I find it wonderful to see so many new items featuring this classic character. Here is a quick look at some of the Oswald merchandise. 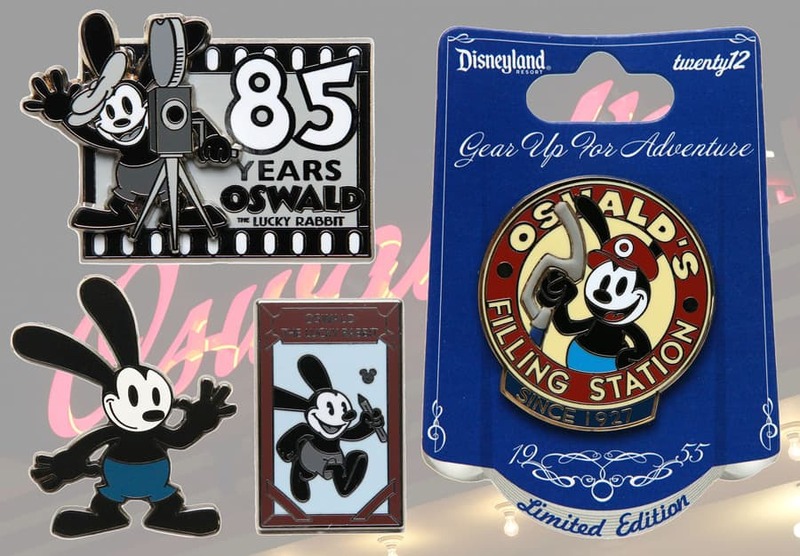 Disney pins started celebrating Oswald in January by releasing an 85th anniversary pin. We also released an open-edition pin, a limited-edition pin and a Hidden Mickey pin for Disneyland Resort. Look for another open-edition pin next spring. FINALLY!!!! Love the new merchandise! My 13 year old son is a HUGE Oswald fan. I guess we’ll need to get out to DLR and pick some up! I am very excited about the Oswald merchandise. On our recent trip to Disneyland in August we spent hours going to each of the hat shops looking for the Oswald Ears. (It’s funny that we went to Disneyland instead of Comic Con because we couldn’t get tickets after 6 years of going) We are planning on returning for Thanksgiving, and my daughter will be extremely excited. OMG I soo excited. I’ve been saying they should sell the ears in the parks ever since I got mine at SDCC. I’m so glad it’s going to be a reality now! My son is going to be thrilled. He LOVES Oswald. Oh this is wonderful news. My 6 year-old son absolutely loves the old cartoons, with Oswald being his favorite. I love Oswald, I bought a bag for my daughter when my family went to Disneyland Paris last July! It’s a very charming cartoon, it remembers to me those old comics by Walt Disney I looked for antiques sellers…. Two questions … 1 do you have any idea how much the ears will cost and 2. can they be embroidered since they’ll have been bought in the park? @Rochelle – I spoke with the ear hat team who said the retail for the hats will be $16.95 each (please note that all retails are subject to change without notice). As for embroidery, I haven’t received confirmation yet. The hats are made of the same material as the Mickey Mouse ear hats, so I would logically assume that they can have embroidery added. I’ve waited for this momenmt for a long time. Now for his first new cartoon and comic book which will be in the cards I hope. I love the merch, only wish the logo on the Oswald ears was BLUE instead of red! @Marlon – I spoke with Megan Kachur from the ear hat team about your question. The red logo was used for two reasons: 1) To make a point of difference from the promotional ear hat that was given away at E3 / Comic Con. 2) The classic Mouse ear hat has used the red logo for years. The design team wanted to keep with that tradition for this hat. sooo…it was all started by a bunny?…..im confused. the first thing I thought to my self as I clicked on the title, was “man, I hope they’ll have a Oswald Mickey Ear Hat” and the first thing I see is… THE HAT!!! I MUST GET ONE!!! @Jennifer…I also got a pair at Comic-Con this year. I took my ears to Disneyland but they wouldn’t embroider them because I did not have a receipt. I was told that they could not embroider outside items because, if ruined, there would be no way for them to replace the item. Hubby has the shirt, the plush, the med fig and all of the pins. We have the ears from E3 (the blue ones). @Travis – I am not aware of anything planned like that. Sorry. @Michelle – That’s funny! And I’m happy to hear you are looking forward to the new Oswald things. Do you have any plans to add a walk-around Oswald character to California Adventure? It would great to get pictures and autographs with him at Oswald’s Garage. Thematically it would represent Walt’s arrival to 1920’s Los Angeles to find him in that area of Buena Vista Street while having Mickey located farther down the street at Carthay Circle. This is really cute stuff. I love this blog page lol. I love Epic Mickey, and I’m so glad that Oswald is getting more and more attention. Its awesome that there is so much Oswald merchandise now! He deserves the attention. YESSSSSS!!! I’m a big collector of Oswald, this makes me soooo happy!!! I somehow missed the 85th anniversary pin. Is it still for sale?? @Alison – The pin was released on January 12, 2012 at Disneyland and Walt Disney World (http://eventservices.disney.go.com/pintrading/pin?id=60643). It had an edition size of 2,000 and is unfortunately no longer available. Sorry. I’ve got to get myself a pair of Oswald ears. Hopefully they will be in the park next time I visit. I’ll be in DL the first week of October. Based on this post, it sounds like the ears hat won’t be available while I’m there. I’m stoked to pick up some of the other stuff if it’s available. Will we be able to order any of these items online? I love Oswald! My daughters would love an Oswald keychain size plush (and the ears, of course)! @JC – Agreed! I love the material of that tee-shirt. 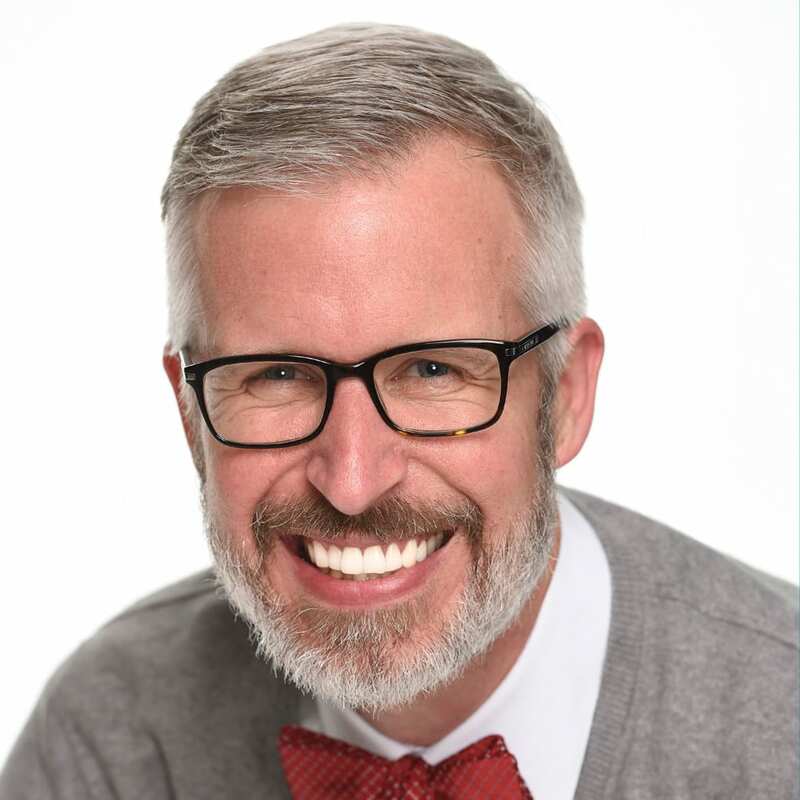 I asked Robb LaFlamme from the softlines team about it. He said it’s called “slub jersey” which gives it a soft, vintage unfinished look. @Andy – The ears are not bendable. Text doesn’t adequately convey how excited I am! 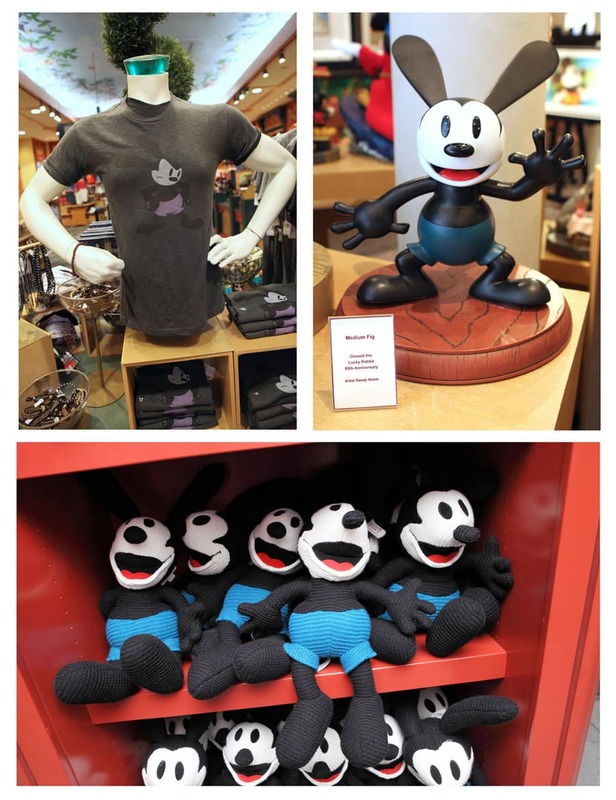 As an Epic Mickey fan, I’m so thrilled to see Oswald merch! I picked up the tee (which is TERRIFIC quality and material, by the way) at Disneyland while we were there for the half-marathon weekend, and I really love it! 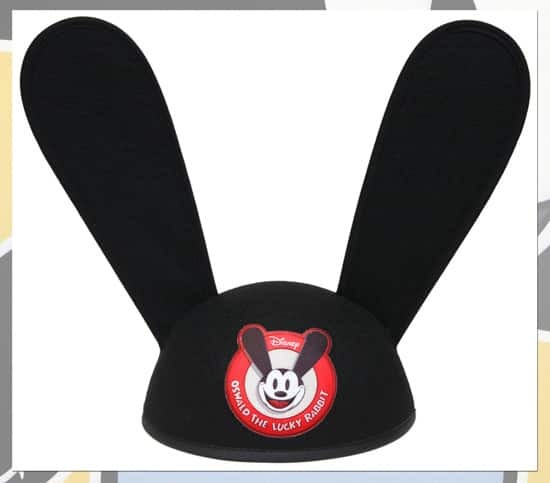 The Oswald ears are so cute! I love the ears! I was lucky enough to get a pair at comic con. Sometimes I wear it at home just because; my mom just rolls her eyes at me when I do. I keep forgetting to bring them with me to Disneyland to get them embroidered. It’s fun to see people wear them as they’re hard to miss! @Bobby – I’m so happy to hear that you like the items. 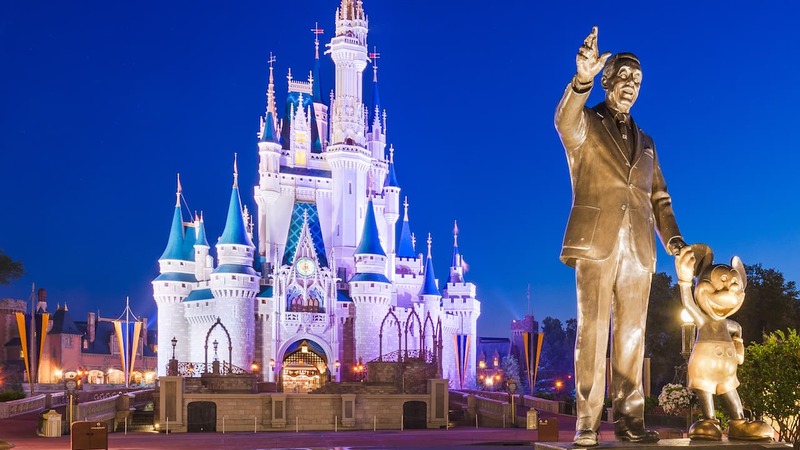 As mentioned, I too am a long time fan Disney heritage and it’s exciting to see such a classic character. Thanks for sharing your comments.